The NMML has drafted “an Expression of Interest for selection of a professional advisor”, who will “assist in conducting the global competition” for selecting an “architect and design specialist” for the new museum. 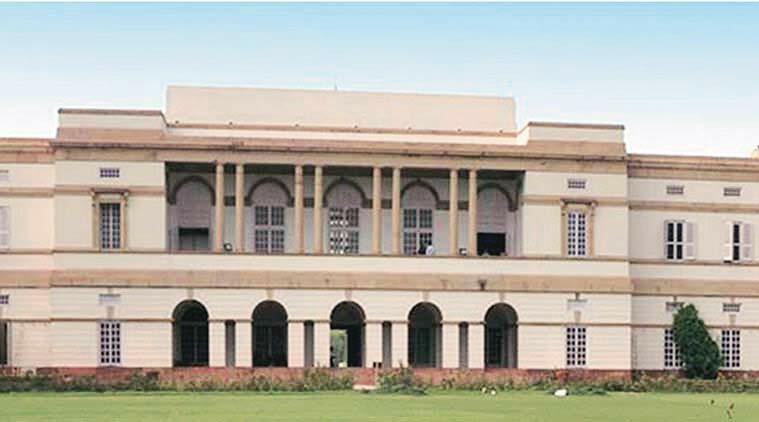 FIRMING UP plans to build a museum dedicated to all former prime ministers at the Nehru Memorial Museum and Library campus, a proposal to invite global tenders for the “design plans” was mooted at the NMML’s executive council meeting on August 9. At present, NMML or Teen Murti Bhawan, which was once the residence of India’s first Prime Minister Jawaharlal Nehru, is associated solely with him. The agenda note of the meeting states that “replicating” the “existing Teen Murti House design is not appropriate for the new museum as it was the product of its times”. So, it says, a “design competition” should be held to select an architect/ designer for the “Prime Ministers of India” museum. The executive council members include Indian Council for Cultural Relations president Lokesh Chandra as chairperson, Minister of State (MoS) for External Affairs MJ Akbar as vice-chairperson, Rajya Sabha member Swapan Dasgupta, Culture Ministry’s Joint Secretary Pankaj Rag, Prasar Bharti Chairperson A Surya Prakash and NMML Director Shakti Sinha. As reported by The Indian Express, the proposal to build a museum to showcase the lives and legacies of all former prime ministers at NMML, an autonomous institution under the Ministry of Culture, was mooted last year. Subsequently, a committee set up by NMML to identify the location recommended two sites within the complex. One was a vacant plot behind the present museum, and the other was the office of the Jawaharlal Nehru Memorial Fund, which has Congress president Sonia Gandhi as its chairperson. However, the executive council later decided that the designer/ architect should identify the site. Earlier, the Ministry of Culture wanted the National Council of Science Museum (NCSM) to handle the project, and even asked it to “invite applications of tenders for submitting proposals for conceptualisation and planning the architecture, design and display of building”. But at its May 4 meeting, the NMML executive council objected, saying that “the NCSM is probably not equipped to handle” the project “that would capture the lives and times of India’s Prime Ministers”. The council asked the NMML to inform the ministry that “this project be withdrawn from the NCSM and given to NMML”. Following this, the ministry, in a letter dated June 16, gave approval to NMML to go ahead with the project. “Thousands of people have contributed to the making of modern India. But the Congress believed that it’s only for showcasing Nehru or his family. We have democratised the NMML,” he had said.